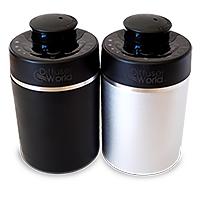 Diffuser World is one of the top companies in the Aromatherapy industry that sells proprietary diffusers. It’s a fascinating story about inventor Earl Sevy and DeAnn Sevy (CEO) and how they positively influenced an entire industry for health care practitioners. Diffuser World is a successful manufacturing company and one of the best in the world where top quality designed and manufactured diffusers are sold worldwide. 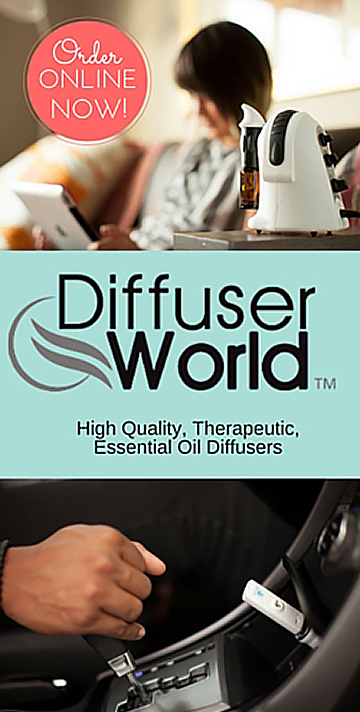 Read the story about Diffuser World and their humble beginnings here. The Diffuser World Youtube channel can be accessed here. The three top sellers for Diffuser World are the Aroma-Ace with the new silencer, the Aroma-Infinity, and the Aroma-Breeze which is the least expensive. The Aroma-Ace Essential Oil Atomizing Diffuser is one of the most successful brands that Diffuser World has designed and manufactured. 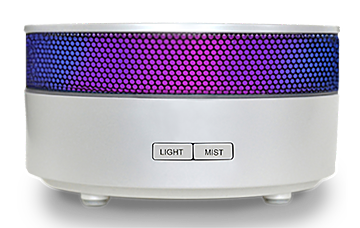 Available in numerous colors, this effective Atomizing/Nebulizing diffuser is engineered by a cold air pump that forces oil molecules through an atomizer thereby creating a micro-fine mist while preserving the healing qualities of the oil. The Aroma-Ace is the number one best seller at Diffuser World for good reason. 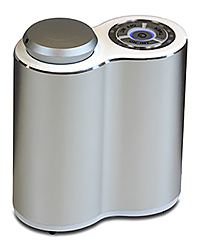 “Our research shows the Aroma-Ace offers more output than any other diffuser on the market. 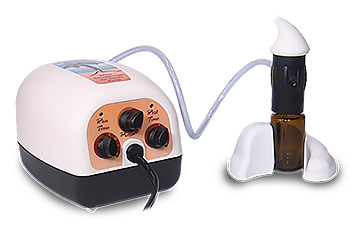 The Aroma-Ace has set the bar with an output of 3 ml per hour. Along with it’s amazing output, the Aroma-Ace offers a five-year warranty and it’s Made in the USA. You’re extremely lucky if you get a one-year warranty on a diffuser, so to have a five-year warranty is unheard of. 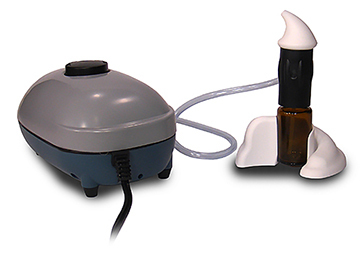 Along with the exceptional warranty, no other company in the USA makes essential oil diffusers. Therefore, the Aroma-Ace has been the choice for quality and performance,” shares Sevy. An addition to the Aroma-Ace is the new silencer which replaces the curved lid designed top for the bottle. 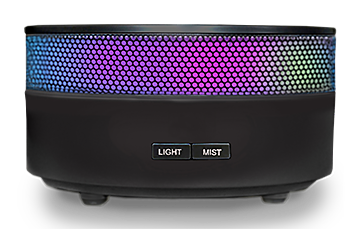 One of the issues with the Aroma-Ace was the noise factor so this small addition has changed the diffusing sound tremendously and has made a difference for therapists. 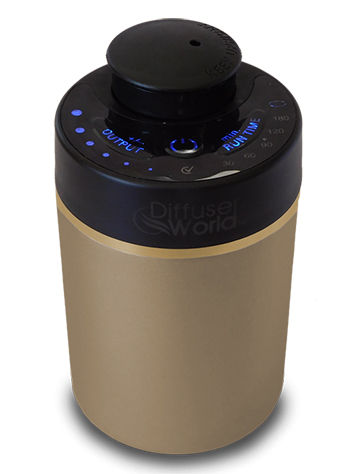 Diffuser World launched the Anniversary Edition Bronze option around the end of May 2016 to celebrate the Aroma-Ace being the proprietary invention that changed the essential oil diffuser industry for the better. This is the only change besides the silencer that has been made to one of the most popular diffusers in the aromatherapy market today. Click here for the story and testimonials about the Aroma Ace. Other accessories that come with this model are a wall plug, USB cord for use internationally, and a rechargeable Lithium battery. The international plug voltage is 100V-240V. The Lithium battery will run for 15 hours on maximum and 40+ hours on the intermittent setting. Also, it takes a 15 ml bottle. Extra bottles can be purchased to store and use additional oils. This model has a one-year warranty. For more information click here to visit Diffuser World Inc. Check out the monthly specials by clicking on the ad below.